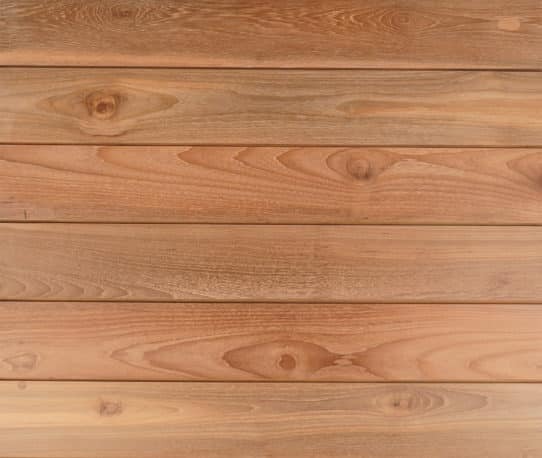 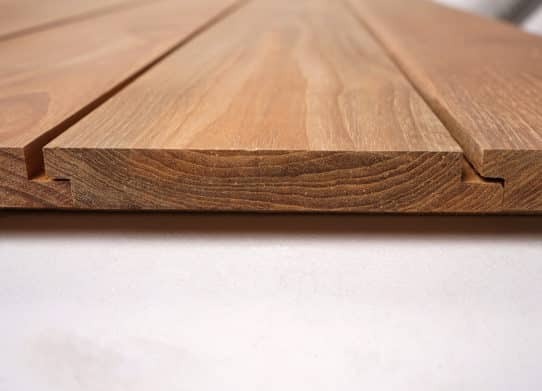 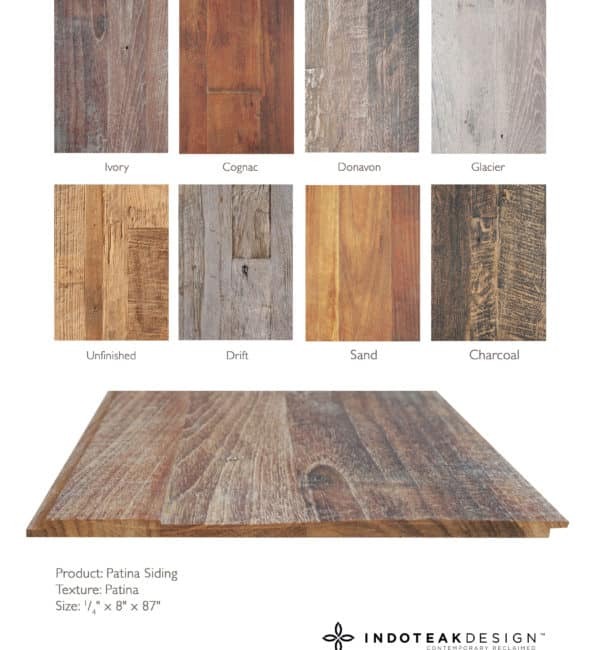 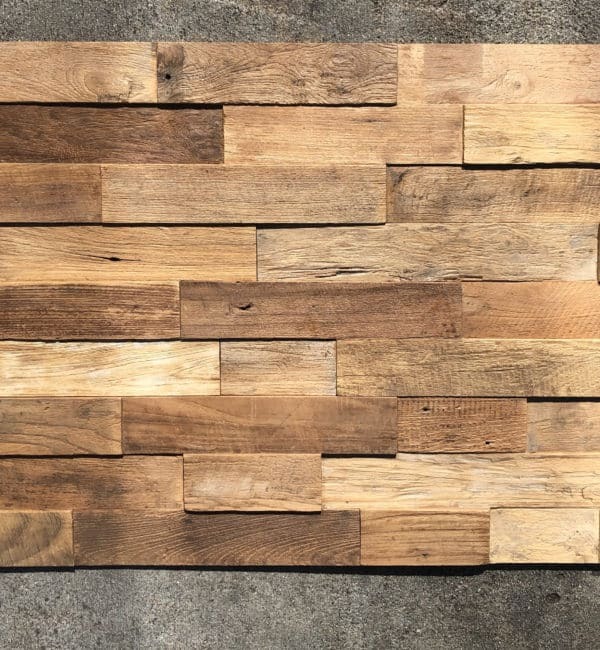 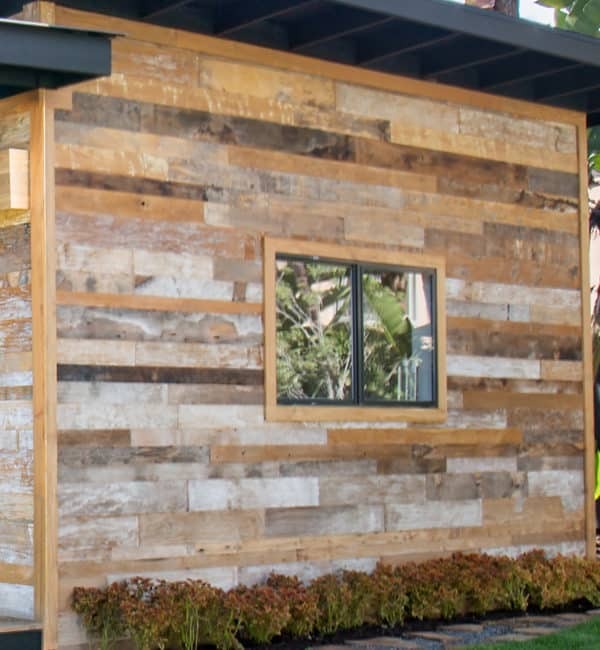 This solid shiplap 100% FSC reclaimed teak siding provides an unparalleled elegance to residential or commercial installations. Ideal for interior or exterior applications. Its light weight construction is perfect for Soffits and ceilings. 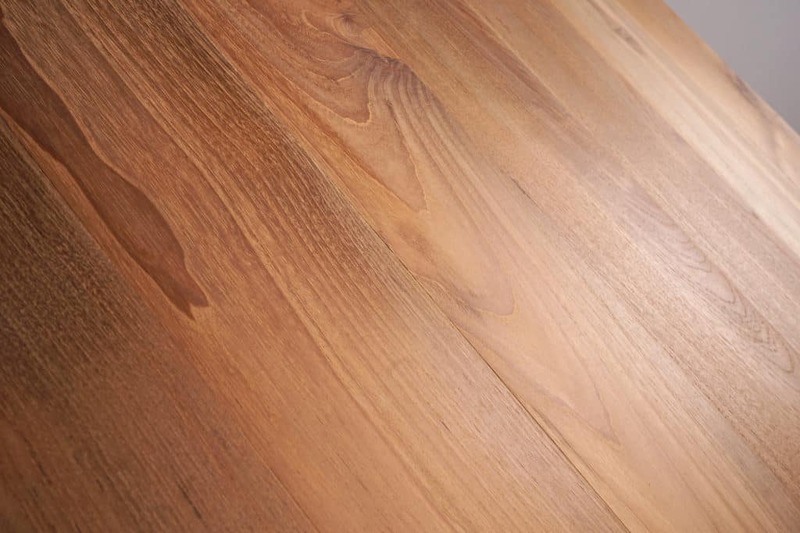 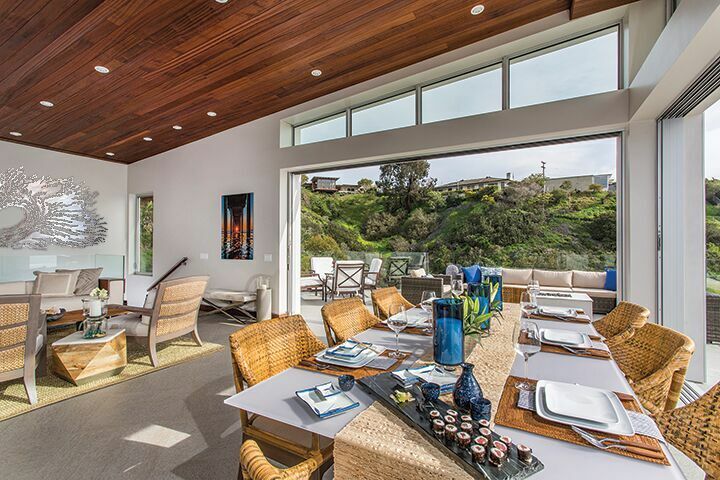 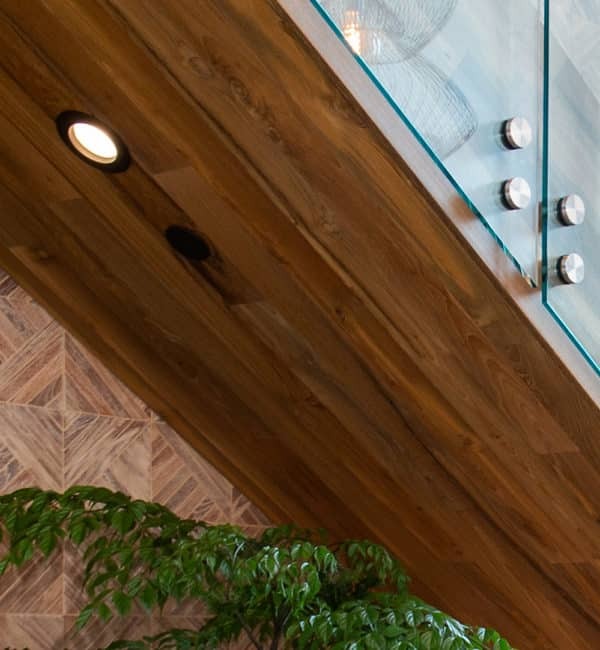 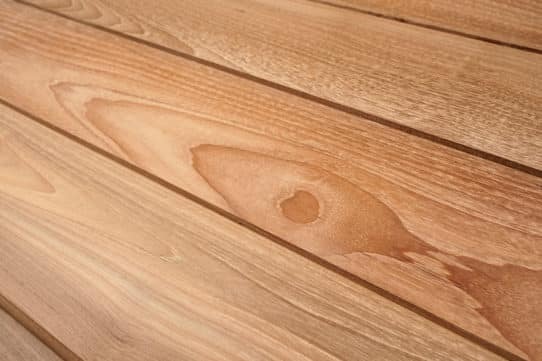 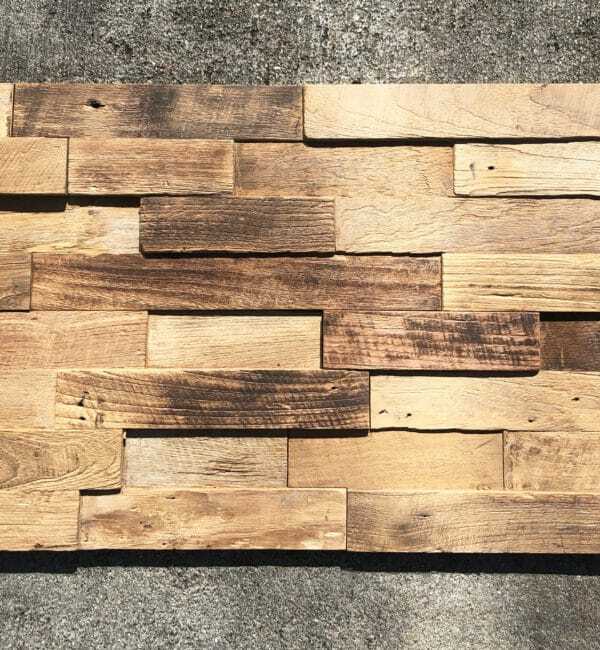 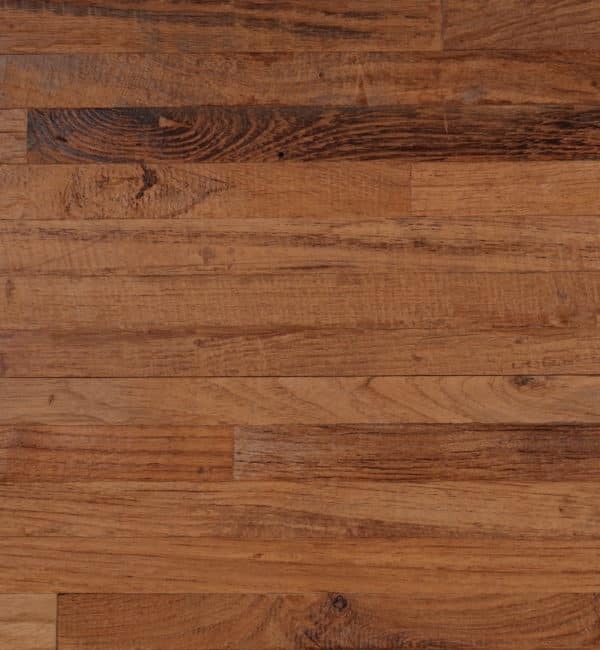 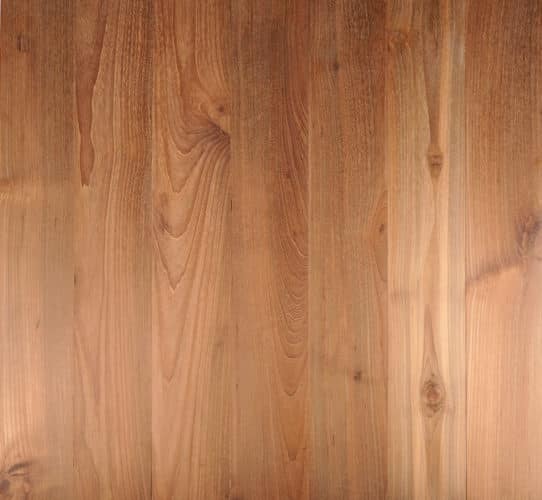 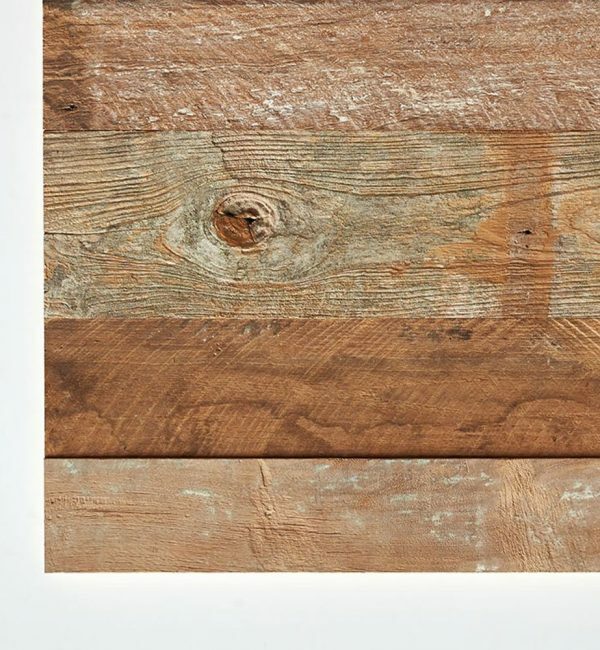 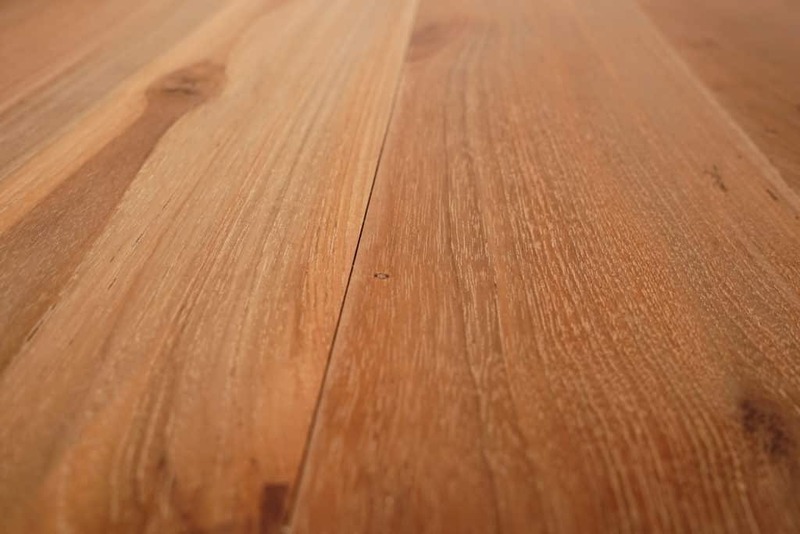 Solid Smooth reclaimed teak paneling. Perfect for ceilings, soffits and other projects.